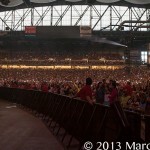 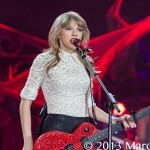 Red is the color of love, hate, anger and roses, and on the night of May 4th it was the color of Ford Field as it was taken over by the RED Tour. 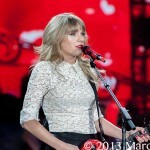 As the stadium lights went down, 50,000 faithful fans stood waiting to watch country/pop sensation Taylor Swift take the stage. 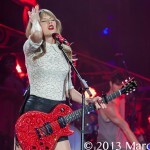 Opening the show with “State of Grace,” the uplifting first track off of her 2012 release Red. 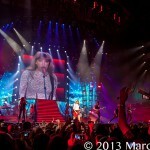 Over the next 2 hours Swift gave her enamored audience not just a concert, but a stage show of epic proportions. 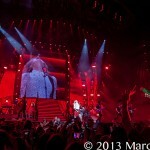 Complete with dancing, fireworks, moving platforms and flashing bongo drums while drummers dropped from the ceiling on cables. 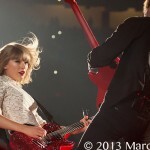 This softer Swift was also visible when thanking her crowd and her openers, Brett Eldredge, Austin Mahone, and Ed Sheeran. 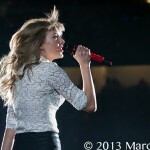 She also made a point of turning around onstage to get a picture with her audience in the background, Swift said that it’s not every day she gets a chance to sing in front of 50,000 people. 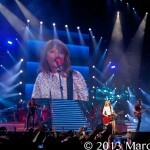 Swift ended the night with “We Are Never Ever Getting Back Together,” performed circus-style with ballet dancers dressed as clowns and wind-up dolls. 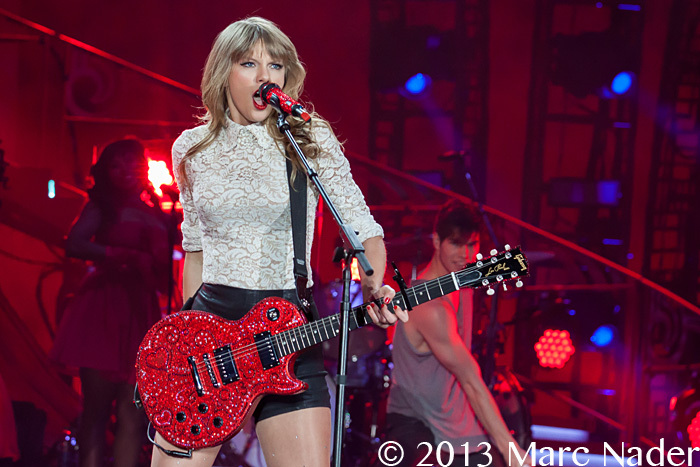 Swift, of course, was the Ringleader in RED. 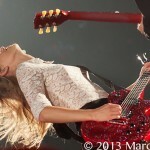 Her music has touched so many lives and judging by her connection with the crowd it seems her fans inspire her just as much as she inspires them. 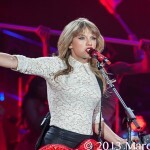 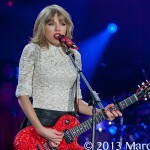 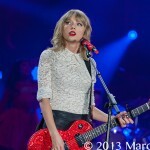 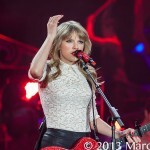 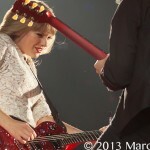 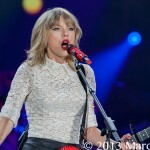 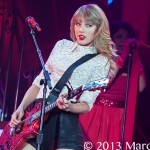 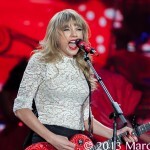 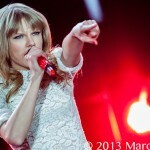 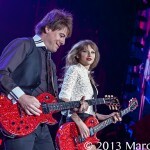 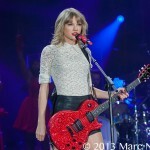 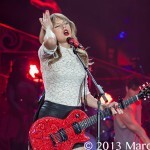 Taylor Swift’s Red Tour is a must see show, get out and see the music!